I appreciate what Ellen Hopkins is doing here, I really do. Raising awareness for drug abuse and mental illness is A+ and she should carry on doing what she’s doing. 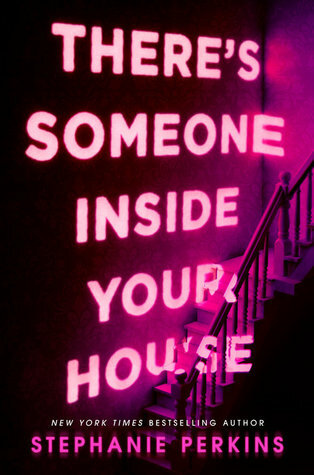 That said, I didn’t enjoy this book for one sole reason: the writing. I’d never read a book written in verse before, but I figured Ellen Hopkins would have been a great starting point. I didn’t like it. I really struggled to get sucked into the story and to feel anything at all for the characters. 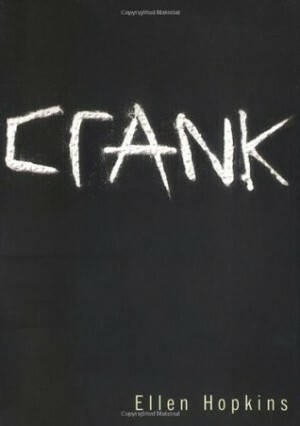 Crank was a quick read because sometimes there were barely any words on a page, but I didn’t fly through it because I loved it. I’m almost tempted to carry on with this series out of curiosity over what happens next, but I’m not sure I can bring myself to do it. Maybe I need practise with such books? If I read more books that are written in verse, maybe I’ll get used to the writing style? I’m not sure. But I’m disappointed.